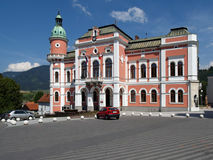 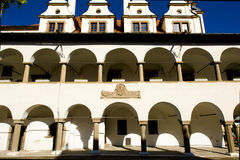 Old town hall in Levoca. 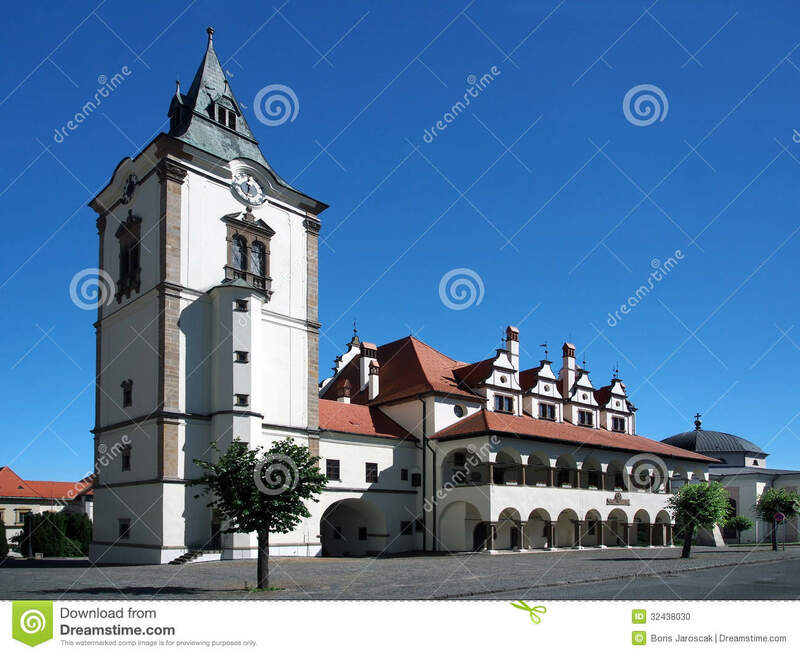 Summer view of tower and town hall in Levoca, medieval city located in north-eastern Slovakia. 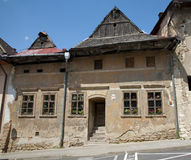 This unique town hall which now contains a museum was build during 15th and 17th century. 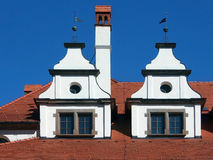 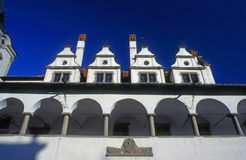 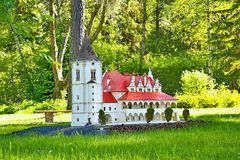 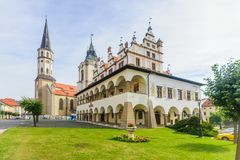 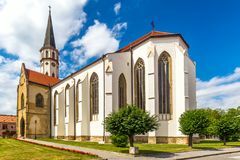 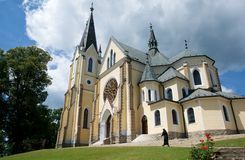 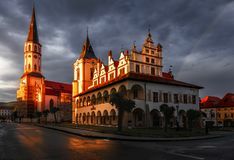 This building is declared as National Cultural Heritage of Slovakia and medieval city of Levoca is inscribed in the UNESCO Natural and Cultural Heritage list.